This is the second iteration of Statewide Land Surveying’s website updating their services and, as with all websites, giving it a facelift. Originally designed and built for an industry I knew nothing about. 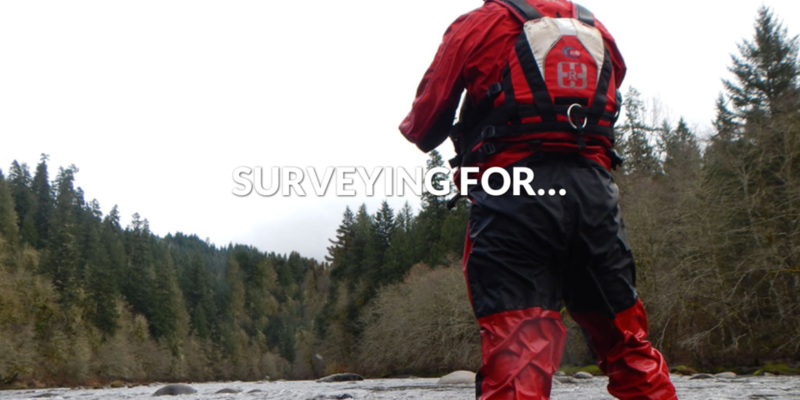 To clearly understand the business and customers of Statewide Land Surveying of Gresham, OR, I tackled the project as with any of my clients. Asking interactive questions such as: Who are your customers and what are they looking for from you? Resolutions continues to provide Statewide website maintenance as well as print collateral marketing efforts for their Oregon and Southwest Washington clients.